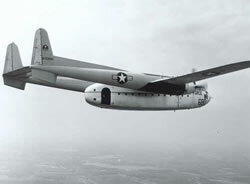 The C-119G (N15501) in the collection is the one used in the movie, “Flight of the Phoenix”, a 2004 remake of the original 1965 movie. The movie was based on a 1964 novel by Elleston Trevor and was directed by John Moore. More information about the movie is available at Wikipedia.org. 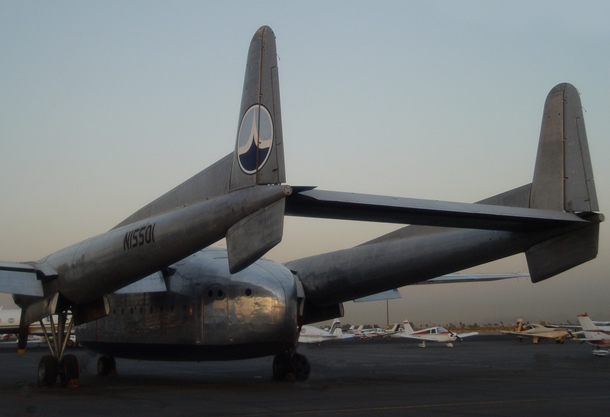 Historical information about all C-119 aircraft is available at US Warplanes and C-82 Packet, both sites have been created by Simon Beck, who is also a Flight of the Phoenix Historian.